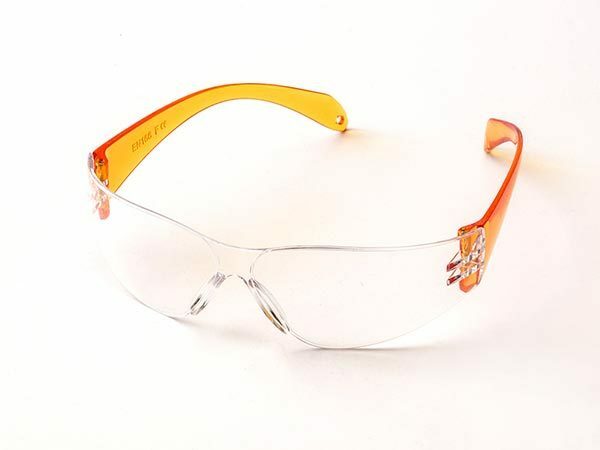 10-pack of child-size safety glasses in Tinkering Labs orange. 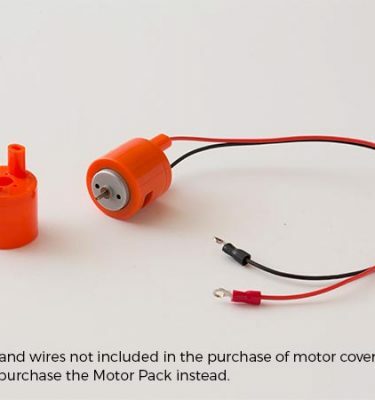 Fits most kids 6-13, and even some small adults. 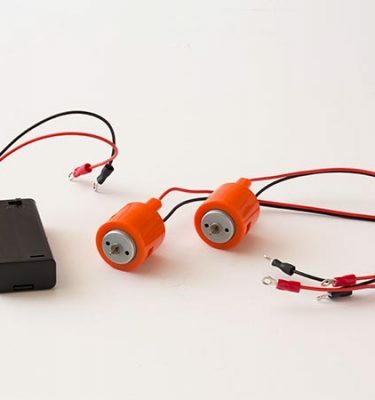 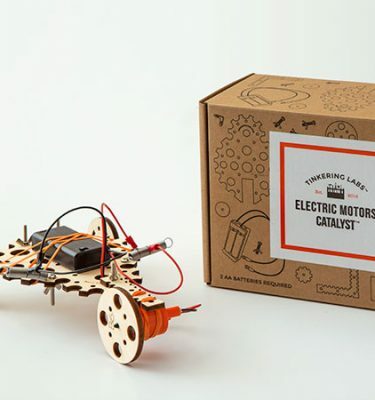 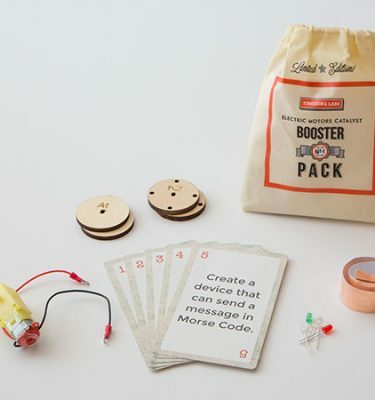 Great for schools and group Tinkering!